Road transfer from Walvis Bay International Airport of approximately 45 minutes. Self drive by road approximately 3.5 hours from Windhoek. With its low rainfall, Namibia is generally good to visit all year round. Rainfall can be expected between the months of December to March but it’s generally localized, afternoon thunderstorms. The winter months of June to August are generally pleasant during the day but very cold to freezing at night, especially in some dessert areas. The coastline often has fog rolling in from the Atlantic Ocean in the early mornings. It tends to be more windy and slightly cooler along the coast compared to the rest of the country. Overlooking the Atlantic Ocean, the luxurious Hotel Zum Kaiser is centrally located in the heart of Swakopmund. Enjoy direct beach access, vibrant street life, quaint architecture and restaurant scene that Swakopmund has to offer visitors. 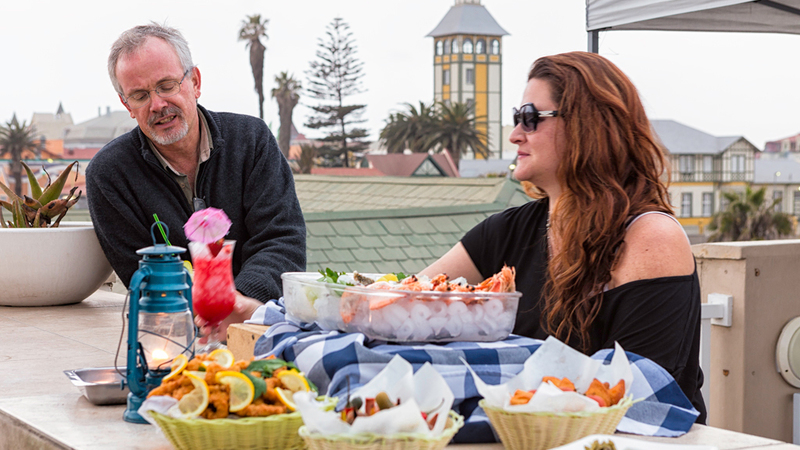 With its ideal location, guests can leave the car behind and explore Swakopmund by foot. Swakopmund is a popular stop over for many visitors to Namibia its well worth spending a few nights here whilst enjoying everything there is to see and do in the area. The hotel itself is tastefully decorated with a combination of historical elegance and modern furnishings. If in need of a bit of pampering the newly opened Spa at Hotel Zum Kaiser will ease the stress of traveling from sore muscles. Additional services include complimentary wifi throughout the hotel as well as a concierge service and tea & coffee station in reception. There are 21 luxury rooms all styled in the Hotel Zum Kaiser look of classic elegance and modern furnishings. All rooms have air conditioning, television, bar fridge, tea and coffee making facilities and en suite bathrooms. 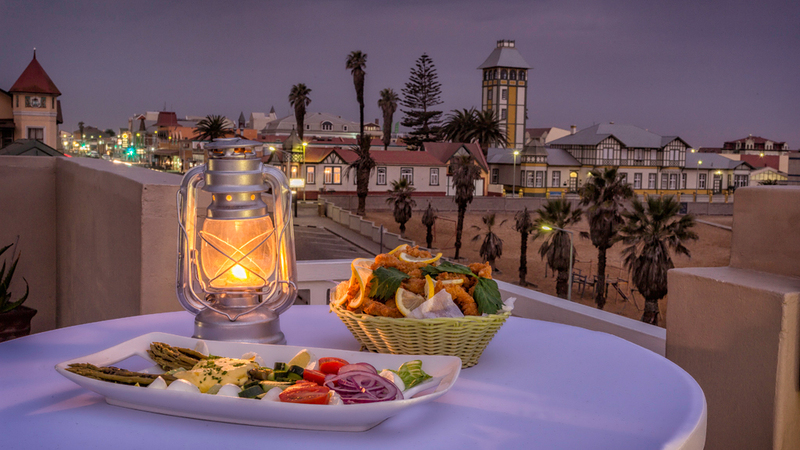 The Front Facing rooms have a balcony with splendid views of Swakopmund and the ocean. There are 3 Family rooms to accommodate families traveling together in inter leading rooms. The spacious Suite at Hotel Zum Kaiser is perfect for Honeymooners that would the romance of a cosy fire place and open pan bathroom with large oval bath and spacious shower in addition to the other facilities in their room. Bistro Zum Kaiser delight diners with dishes that combine the finest German-Namibian flavours and award wining wines. Guests can enjoy a hearty breakfast to start their day or sample some of the indulgent sweet treats on offer from the kitchen. The rooftop terrace is the perfect location to end the day with a sundowner cocktail whilst enjoying the views of the surrounding desert dunes and turbulent Atlantic Ocean. Swakopmund and the surrounding area offers a variety of activities to explore. 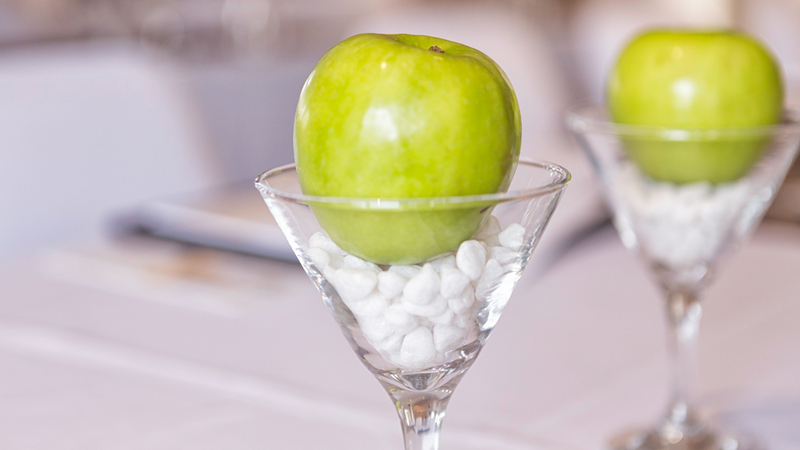 The concierge and reception at Hotel Zum Kaiser are happy to assist with recommendations and bookings. Places of interest in the area include the Kristall Gallerie, Swakopmund Museum and the Woermann Hauss Tower to name a few. Activities not to be missed whilst in Swakopmund include Seal and Dolphin Cruises, Living Desert Tours, sand boarding and quad biking to name a few. Love the modern yet historical elegance of the small hotel.